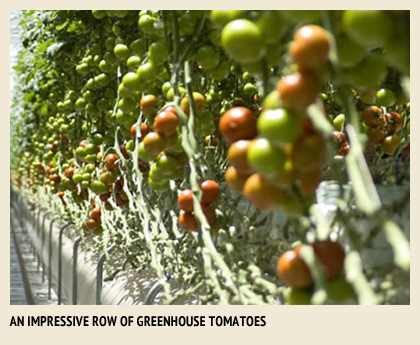 At Houweling's, food safety is the most important focus in producing our greenhouse grown products. 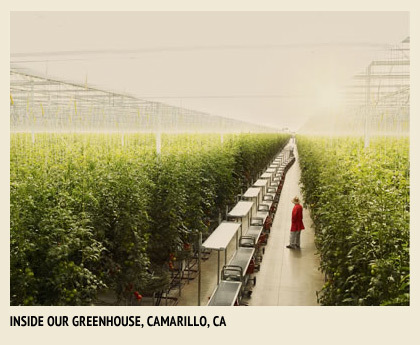 We are committed to ensure that we always provide the freshest, safest, most flavorful greenhouse grown tomatoes and cucumbers to the market. We follow Good Agricultural Practices (GAP) in growing and harvesting our products. This ensures employee safety is upheld, while eliminating the potential for product contamination. Our packing and grade standards exceed those of the industry, so we are always distributing the highest quality products to customers throughout North America. We accomplish this by conducting daily quality assurance checks, shelf life testing and random audits. Houweling's comprehensive program starts with an in-house plan that exceeds HACCP principles for pesticide analysis. In addition, independent third party audits are conducted to reinforce our safety standards including SCS audits, and annual PRIMUS food safety audits. We constantly monitor and evaluate the effectiveness of these programs and continually seek to improve.